I love cleansing away women’s deepest darkest hairy scary demons (HSDs) so they can love and be loved. My fastest results have come using sacred rituals. When I meet my clients in-person we do shamanic beauty rituals using loving and safe touch; it sets a new template for self-love and the way they want to be loved. The spa implements a loving touch of the Divine Mother, and we blend this with goal-setting, karma clearing, past life regression therapy, and counseling. Did you know that pampering, facials, and spa treatments have been used around the world to prepare women as brides? For instance, in Indonesia, flowering plants, rice, herbs, and coconuts are used in abundance within a bathing wedding ritual called ‘lulur.’ I bring my clients to Bali every year so they can experience this deeply cleansing and nourishing ritual complete with a body scrub, body mask, flower bath, and massage. Right now I am returning to my work as a licensed esthetician (I haven’t practiced in almost 5 years!). 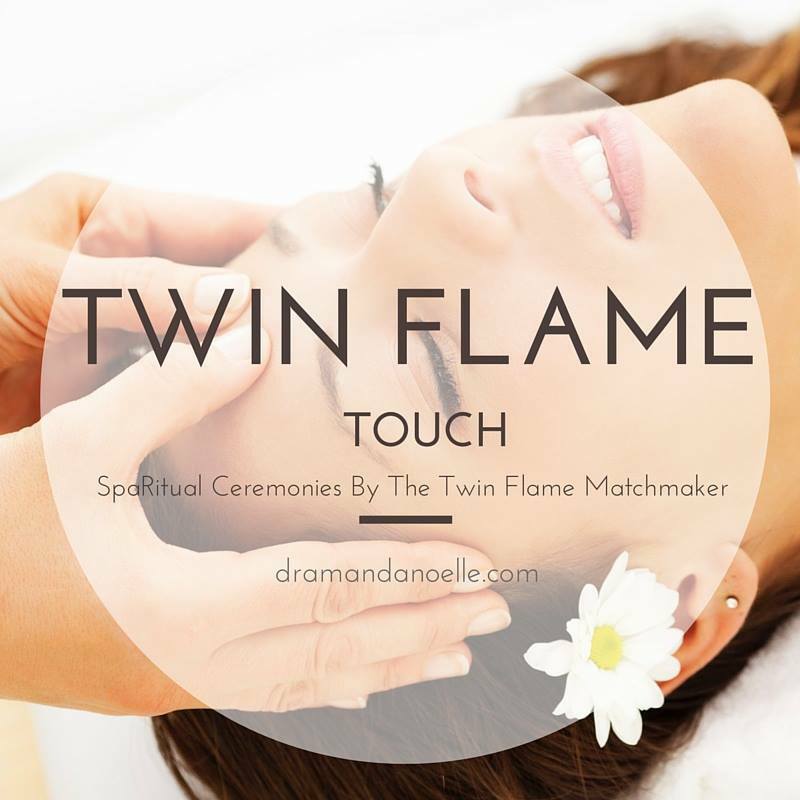 During my in person Twin Flame Attraction VIP days and group retreats, I will be activating women as Twin Flame Brides before they meet their Beloved using spirituality…I mean SPArituality! As a holistic esthetician and High-Healed Priestess, I have seen my Twin Flame Facials help women manifest their men at LIGHTSPEED! There is something about blending shamanism, touch, beauty, and coaching all into one healing art. We women love touch women in a safe, sacred, sensual way. It can create a new template of how you want to be treated. Are you ready to live, luxuriate, and be loved by your Beloved? Women who are juicy and glowing and radiate attract The One. Women who are dull and deprived attract Twin Flame Counterfeits and Karmic Soulmates. Take action by living the most love-filled life of your dreams. Take optimal self-care. Receive love. Hire help where you’re stuck. Pamper yourself like crazy. You deserve it. Your desires are meant to be met in the deepest, most God-aligned way. Be the one who acts from LOVE, and not the one running from love because she is coming from fear. Your angels love you and want the world for you. Simply take it and by saying YES! If you’re ready to explore what your next Twin Flame Attraction steps are, click here.